The kitchen is one of the places that often get neglected when renovations start. 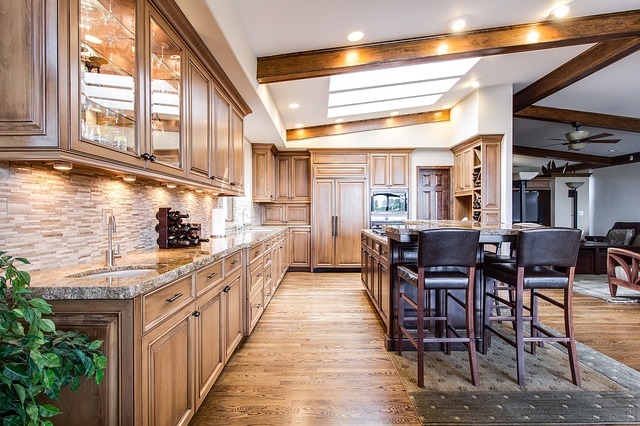 One thing that I have noticed is that most people would die for a new look in their kitchen, but are afraid of the costs involved and the extensive downtime while they wait for the work to be done. Also, this is usually the first part of your kitchen that people notice when they walk in. The backsplash contributes a great deal to the overall appearance of your kitchen, so choosing the right material and design is important. 1. Where to find the design you are looking for. Most if not all home improvement stores will have exactly what you need. Make this your first stop. 2. You will want to find a backsplash that compliments your appliances and countertops. Slapping any old thing up will only result in having to redo it later on. If you are starting from scratch and rebuilding your kitchen, you can pick out your kitchen backsplash and countertops together. 3. Get creative! There are many colors, materials, and designs that you can use when installing your backsplash. Although painting is much easier to do, getting creative with your designs is much more fun and brilliant to look at. 4. Browse some kitchen design books in your home improvement store before deciding on your backsplash. This will give you some ideas of the latest designs that people have gone with, and you can see how it will look before buying. 5. Look at your hardware and faucets, replace them if you don’t like them or would like a new look. Hardware is a relatively cheap expense that can make a huge difference in the look of your kitchen. I suggest looking through magazines and watching home improvement shows to get an idea of what would look great in your home. Shop around and ask questions you’ll never know what you will find. 6. 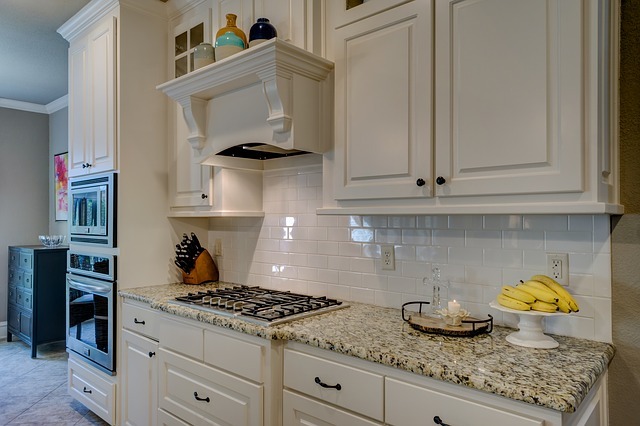 Redoing your backsplash with some simple tile or even a new coat of paint is an inexpensive upgrade that can be done in a few hours and will make a big impact in the overall look of your kitchen. Deciding on color is your biggest worry here, but again you can get inspiration from a lot of different places. 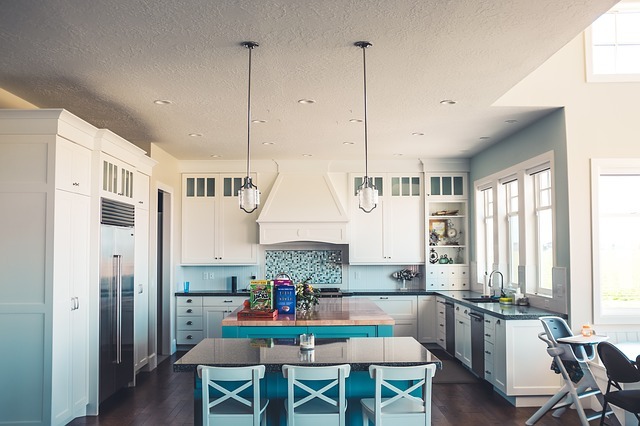 Getting colorful and creative with your kitchen is not hard at all, as there are many different designs to choose from. We will explore some of those designs below. Ceramic tiles – These are common but still create a glorious looking kitchen. They are not very hard to install either and go great with many countertops and appliances. Glass tiles – These are very good to the eyes. They offer your kitchen backsplash the look of luxury and grace. These tend to get a little on the expensive side, so if you find yourself on a tight budget, you can mix these type of tiles in with ceramic tiles which will go easier on the pocketbook. Hand-painted murals – This is an exciting idea. You can get creative by adding a variety of colors, and designs. This type of backsplash is custom made, so it fits your personality every time. These are but a few ideas when it comes to picking out your kitchen backsplash designs. You are going to be living in your kitchen for a long time, get creative, spark your imagination and have fun with it.